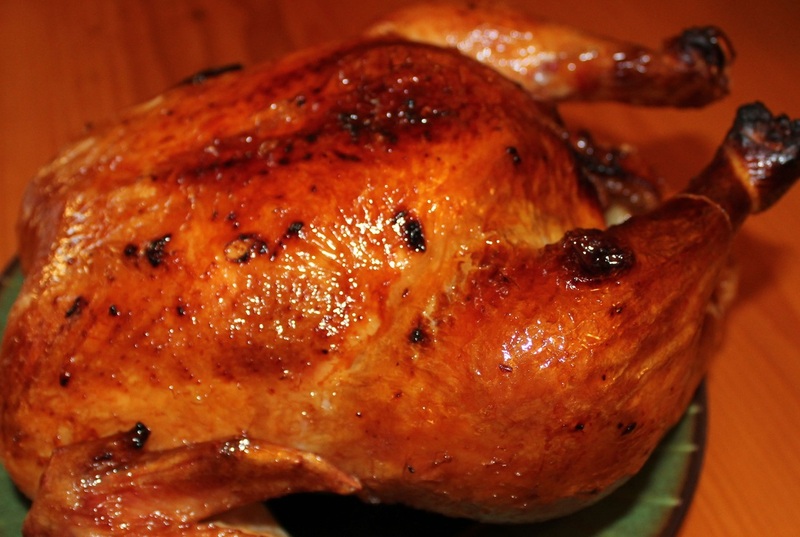 This has become my favorite roasted chicken. The flavor combination of beer, lime and garlic gives it a nice robust flavor. I love slow cookers because you just throw everything in and forget about dinner. 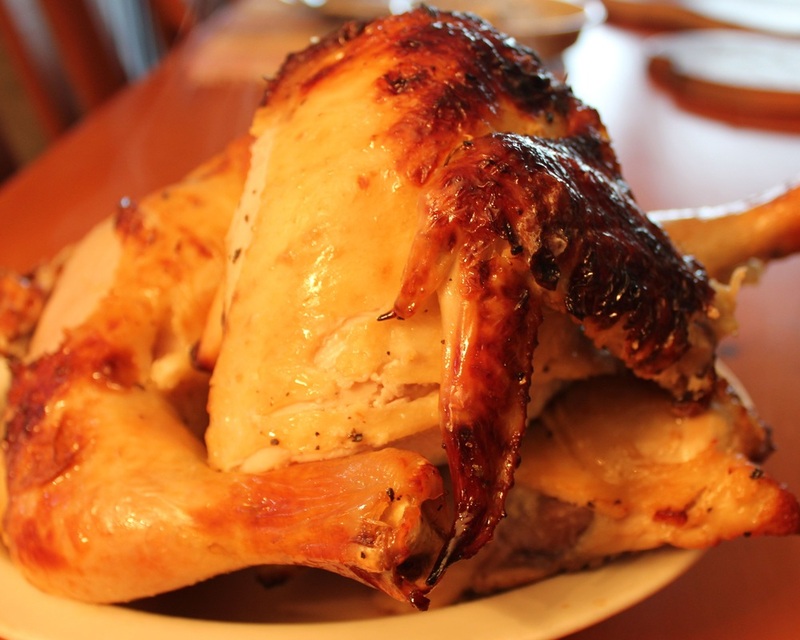 When I first made this chicken recipe my family loved it so much they preferred it for Thanksgiving instead of a turkey. 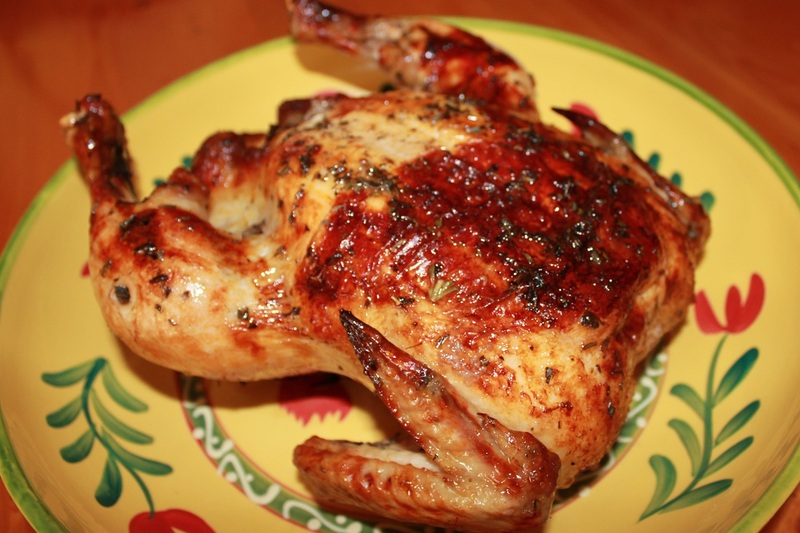 This grilled chicken is injected with a garlic flavored olive oil for added flavor. 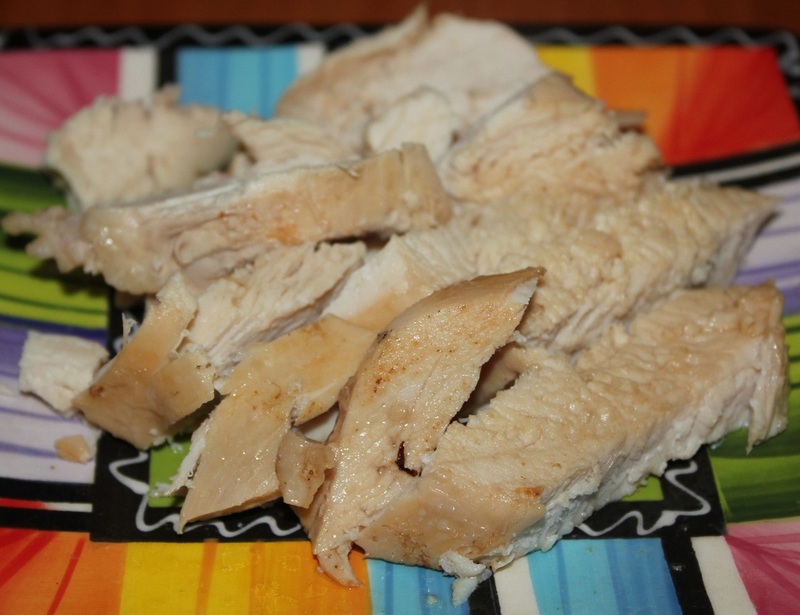 Chicken with a nice lemony flavor and a hint of rosemary. 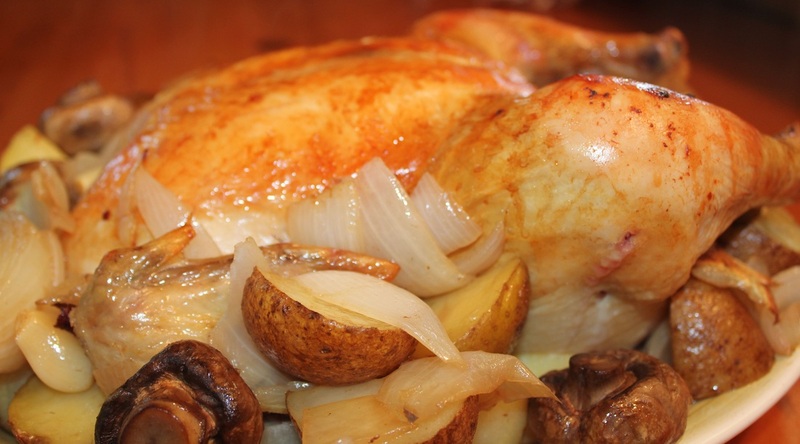 This Chicken Marsala recipe surrounds the chicken with vegetables and fresh marjoram while roasting in Marsala wine. 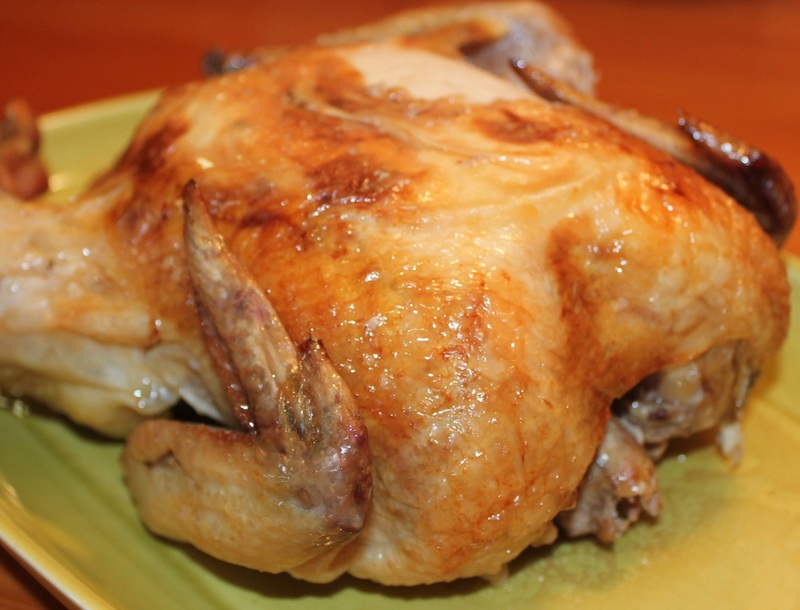 Moist, tender chicken with a hint of orange. 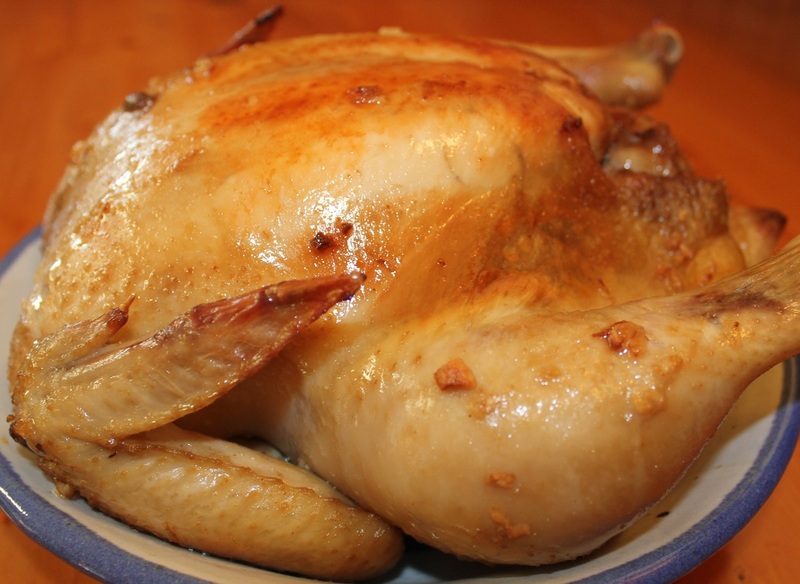 A wonderful summery scented and flavored chicken. 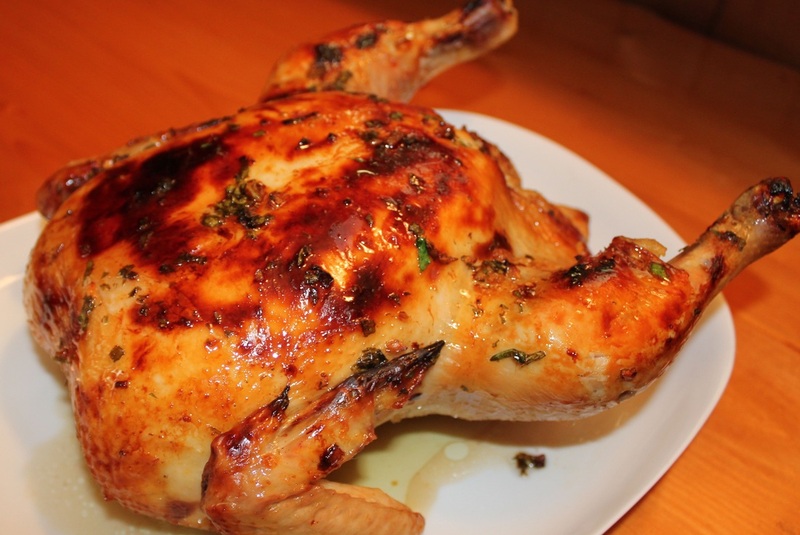 Mint is a wonderful herb that adds a fantastic fresh taste to chicken. 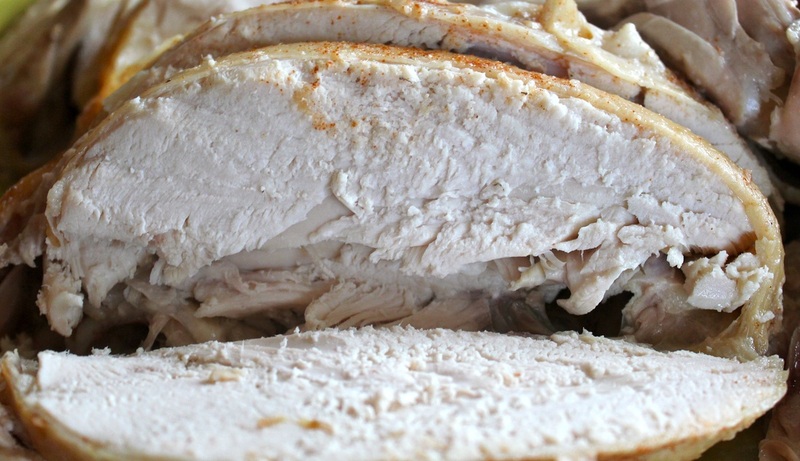 No fuss, falling off the bone tender chicken, this couldn't be easier to make. 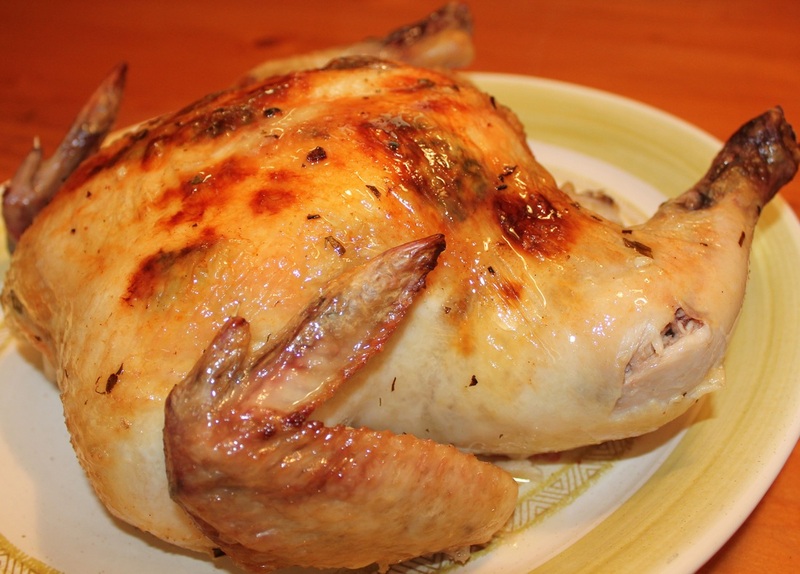 Spatchcocking chicken makes both the white and dark meat tender, juicy and divine. Every bite is subtly flavored with teriyaki. Using a marinade injector will give your chicken the most flavor.